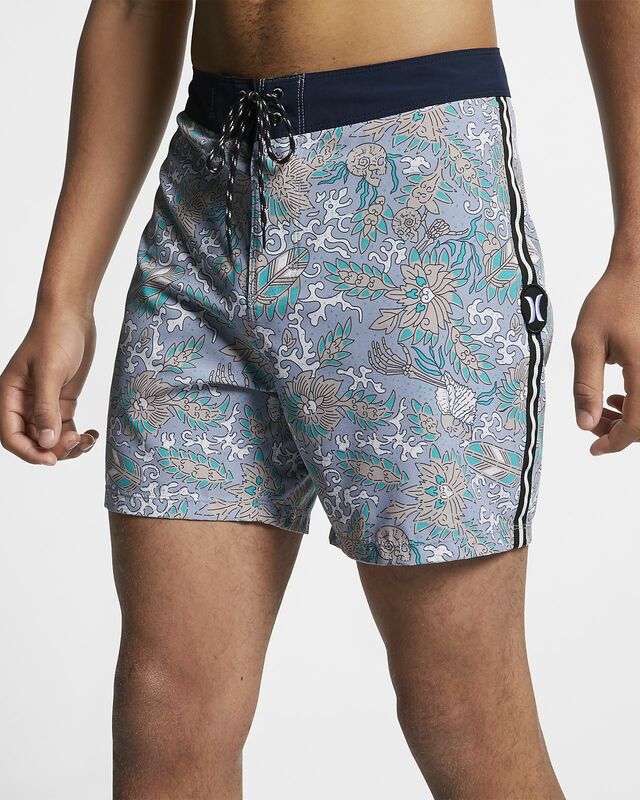 The Hurley Phantom Tombstone Board Shorts feature stretchy, quick-drying fabric in a shorter length that comfortably transitions from the water to the sand. COMFORT THAT&apos;S MADE TO MOVE. 16" length allows you to move freely. Have your say. Be the first to review the Hurley Phantom Tombstone.